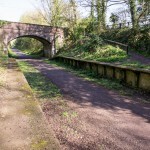 Charlton Marshall Halt was on the Somerset and Dorset Joint Railway between Broadstone and Blandford, and was the stop before Blandford. 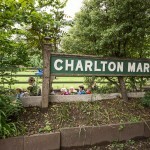 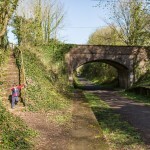 Opened in July 1928, it was operational until September 1956, but was also used for special trains for Clayesmore Preparatory School until at least 1961 (6 trains stopped each year). 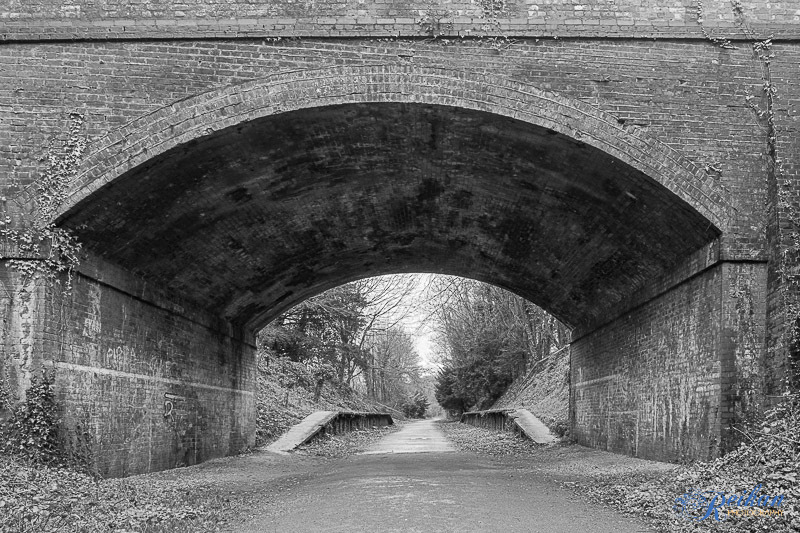 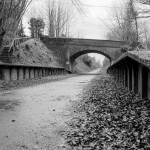 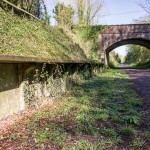 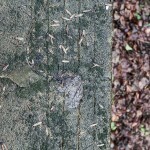 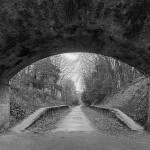 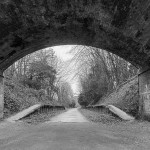 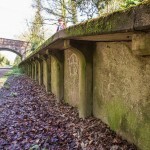 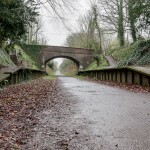 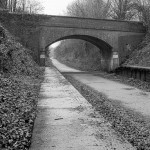 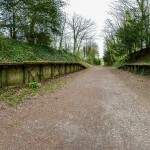 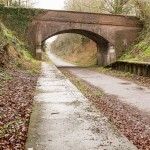 The track was finally lifted in 1969 after the goods terminal at Blandford was closed, and the trackbed is now part of the North Dorset Trailway between Charlton Marshall and Spetisbury.